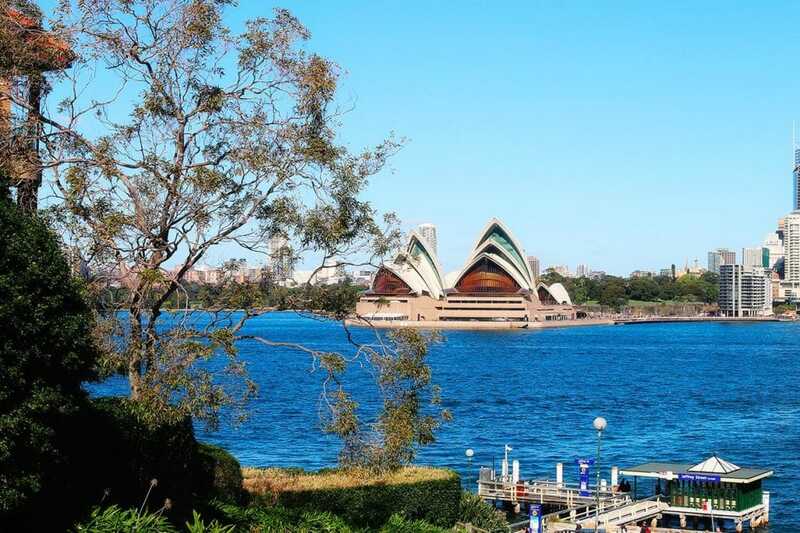 The NSW Golf Course is consistenly rated in the top 50 golf courses in the world. 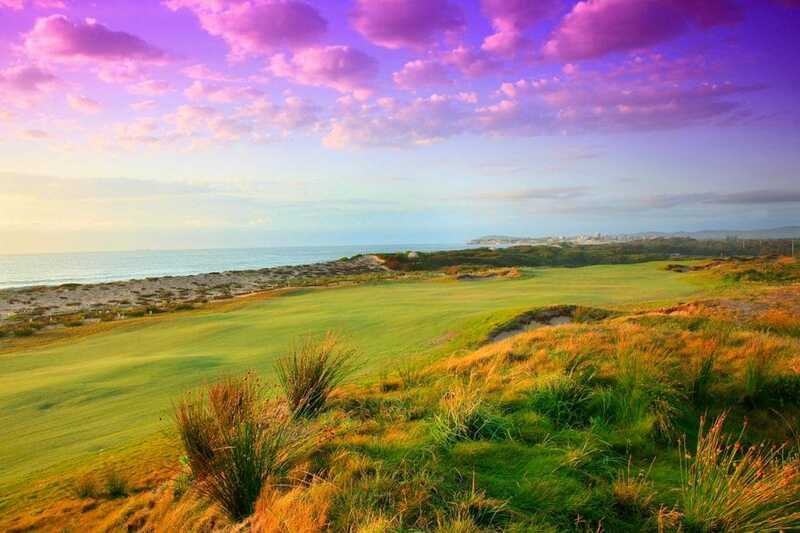 In fact, it is the only Sydney course rated in the top 100 best golf courses listing. 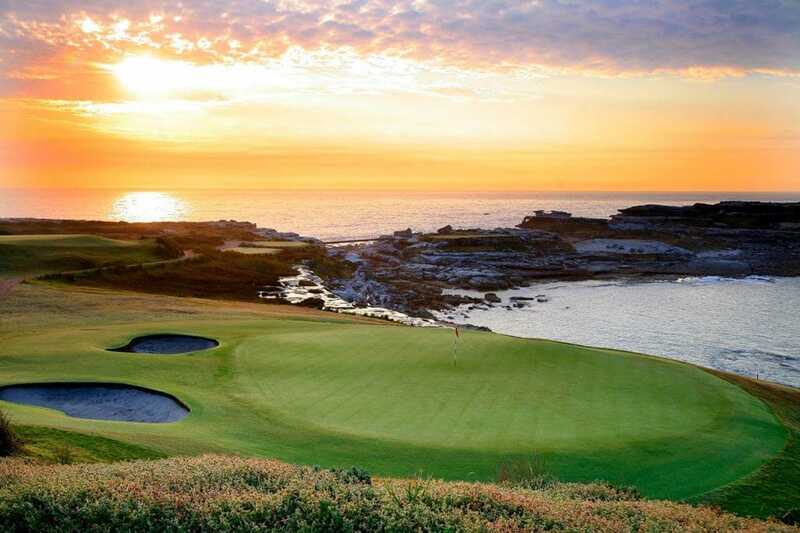 The character of the course is unique, a links style course set amongst the hills and valleys that hug the rugged Pacific Ocean coastline boasting magnificent ocean views as backdrop. Join driver for transfer to golf Course – The Lakes Golf Course. host for the Australian Open 2010 and 2011. 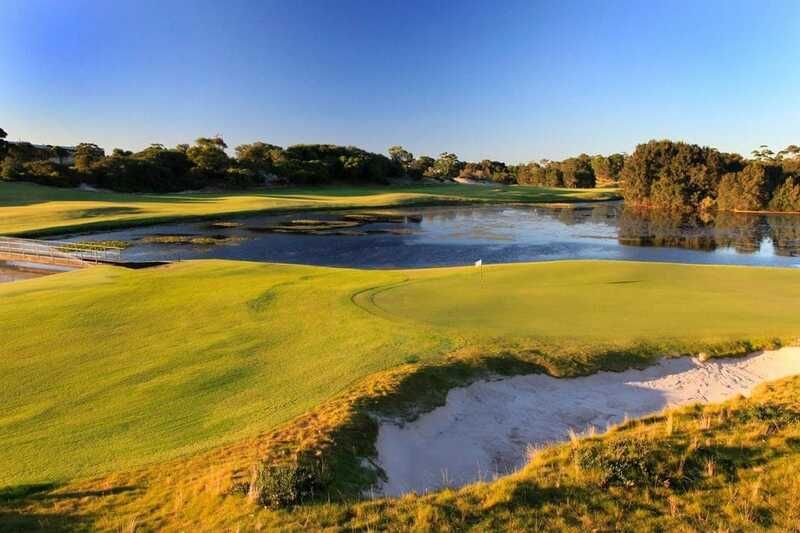 The Lakes Golf Club is home to one of the most challenging championship golf courses in Australia. The Lakes was the venue for the first of four international matches between professional golfers from the United States and Australia. It has been a regular tournament venue ever since. The Lakes was built on sand hills millions of years old and it is this sand that enables the course to be played in wet weather when most other courses are closed. Kikuyu grass fairways and 1020 bent grass greens are presented in excellent playing condition year round. This is consistent with the club’s long-standing strategy of maintaining the course at championship standard at all times and remains a primary focus of the board and management of the club. After your game, you will be transferred by private vehicle back to Sydney (121kms – 1hour 40mins). You have the option of drop off at either your city hotel to extend your stay in Sydney, or the airport for your afternoon/evening flight.